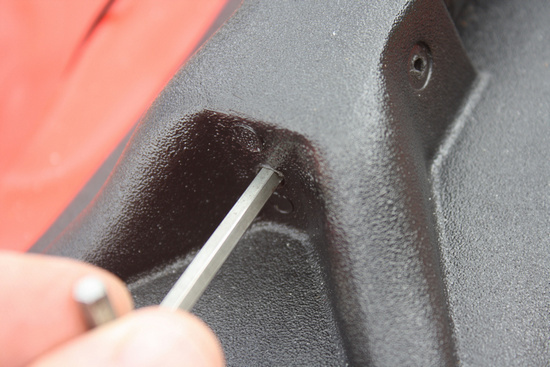 Repairs of Inflatable Boat Oarlock. 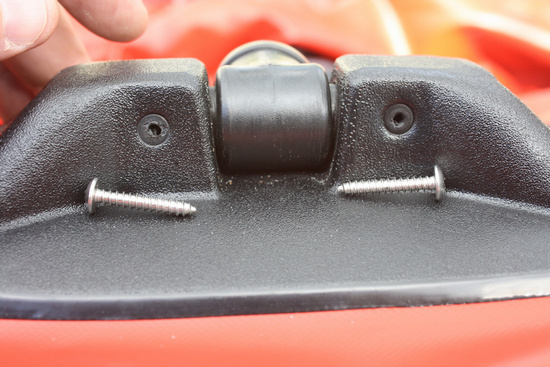 It is very easy to replace broken oarlock in your inflatable boat. Please follow below steps. 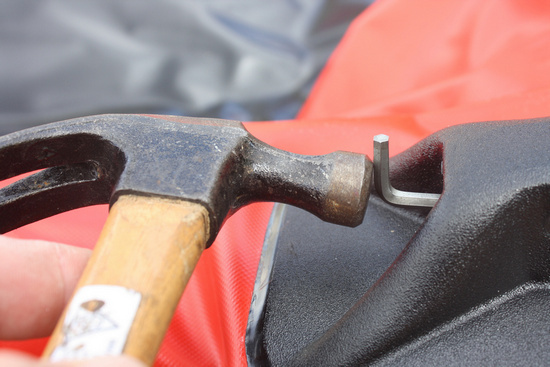 You will need hammer, screwdriver, pointed object, and new replacement oar bolt. 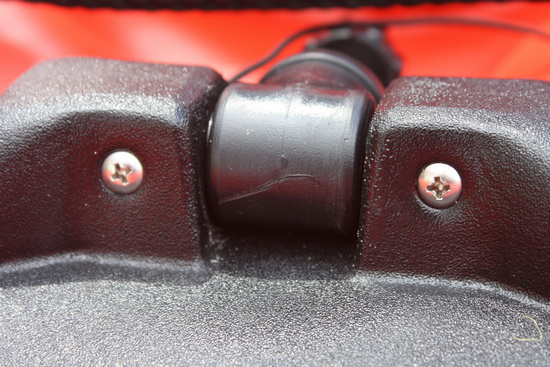 Remove 2 screws that are holding oar rod inside plastic assembly. 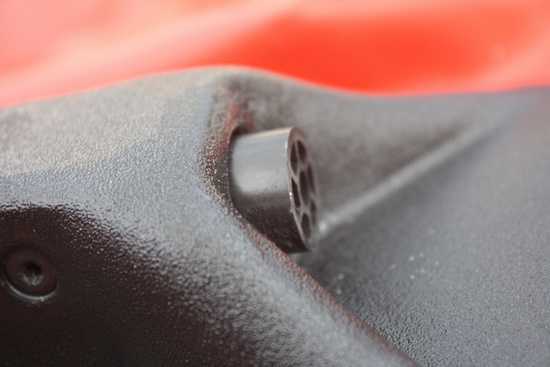 Locate rod cover on a side of oarlock assembly. 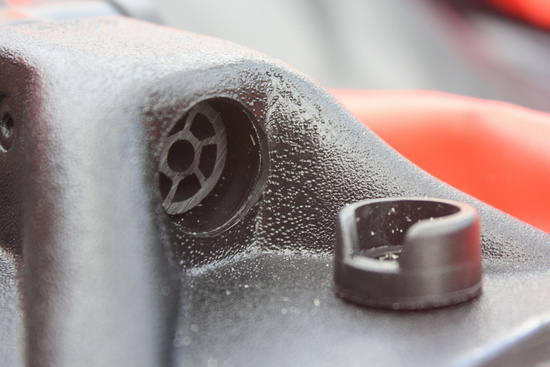 Pull it out with a flat screwdriver. 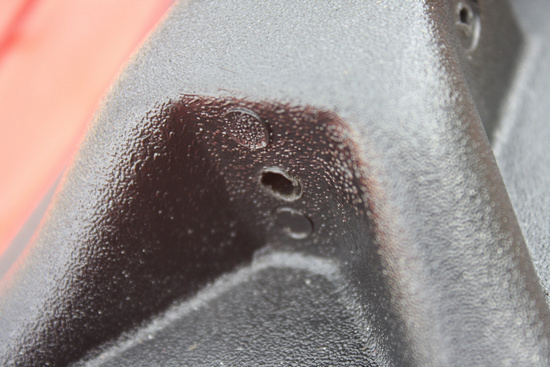 Now, locate hole on opposite end of oarlock. 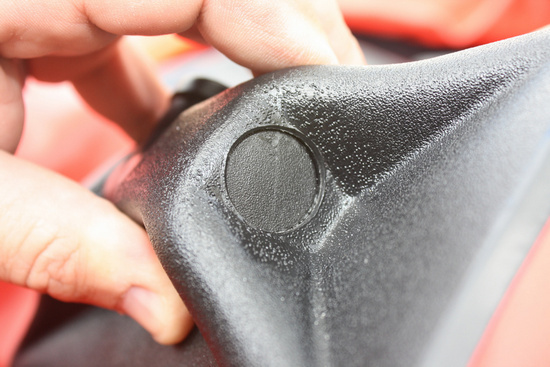 Place approriade diameter hard object into that hole, such as hex tool for example. Knock on it with a hammer or other heavy object. Until rod will slide out from oarlock assembly. 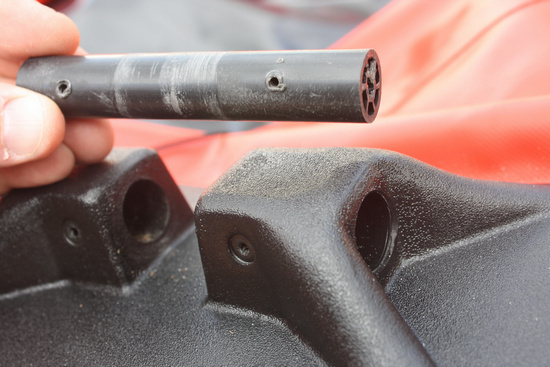 Remove oar rod and you are ready to install new oarbolt. 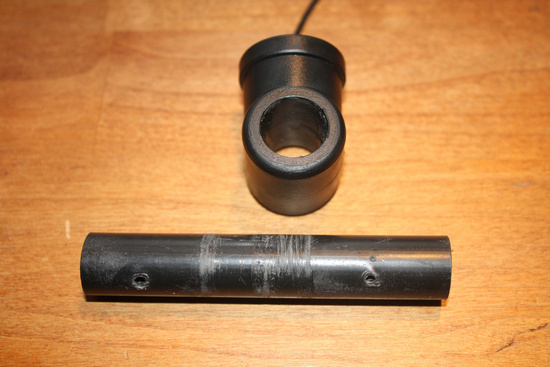 Broken oar bolt removed from rod and now new oar bolt can be installe. Now just follow above procedures backward and you are done!